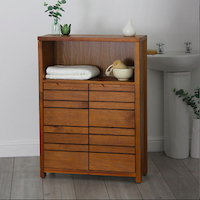 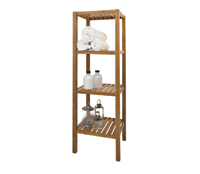 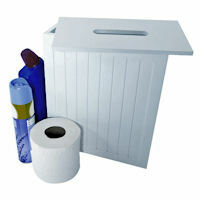 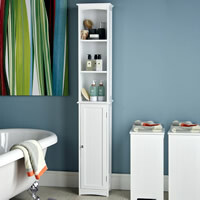 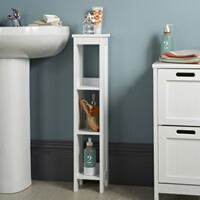 New to our range of bathroom storage furniture is this neat oak veneer cabinet with a cupboard and storage drawer. 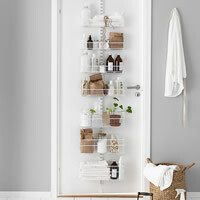 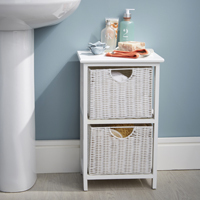 The warm finish makes this storage cabinet look right at home in any decor storing your lotions and potions, spare loo rolls, cleaning products etc. 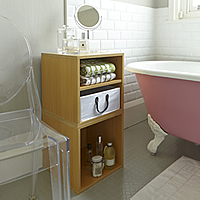 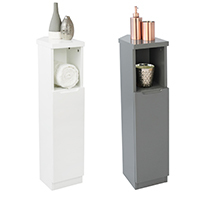 With a small footprint, our Portland storage cabinet is ideal for use where space is at a premium.